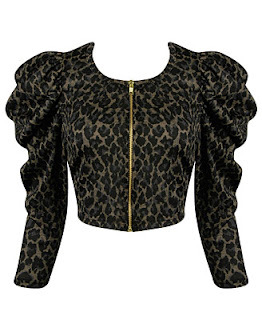 Don’t Be Tardy for the Leopardy* ← You Want Me To Wear What? I will admit, the bulk of my exposure to the “Real Housewives” empire is through The Soup. I have seen the “prostitution whore” clip at least thirty times. So, I’m not an expert on the Real Housewives, but I at least have an associates degree in the subject. That being said, I’m pretty sure this is what the Real Housewives of New Jersey would thrown on so that their bubbies don’t get cold after spin class (which they completed wearing stilettos). *Yes, I know that’s from Real Housewives of Atlanta, but the title amuses me. Stop judging me. Unlike Apple Music, Google Play’s free playlists are only available in the US market. If you’re in the region, they are available on the web and through the iOS and Android clients. Runrepeat bills itself as the Yelp of running shoes. Andersen says he takes no money from any company, funding the site himself.